Adobe Photoshop is the most common raster graphics application used for photo editing and image processing application that acts like a magic wand in the hands of trained graphic and web designers. Photoshop is an incredible application with an awesome array of tools. While it was originally meant for editing photos, it can do a whole lot more. Learning Adobe Photoshop from any professional Adobe Photoshop training institute will turn anyone into a Photoshop professional within no time. In this article, we are going to discuss some of Adobe Photoshop’s pros, cons and alternatives. The tools that are available in Adobe Photoshop are suitable for the web and graphic design. The interface is very user-friendly so that anyone can edit their photographs with ease. Then there is the sheer number of tools that are available. 2. Beneficial for photo corrections or manipulation. Most of the edits done on photos can be completed with a single click. For example, it is possible to automatically whiten teeth or reduce red eye with the tools available in Adobe Photoshop. Adjusting skin tones, cropping the image, enhancing color contrast can be easily done with Photoshop. Photoshop has a completely integrated stock library that will help in creating the perfect image or perfect video. The libraries are also synced through photoshop which will result in time save. Most paintings, cartoons, book covers, and other art are mostly now “painted” using a computer. Photoshop is one of the most popular applications for doing that. While Photoshop isn’t the best graphic design application out there, it is entirely competent. If you’re going to do regular design work like creating a Christmas card, design a t-shirt etc. then Photoshop is perfect. One of the most important steps in web design is creating a mock up: a web design made in an application like Photoshop. The main disadvantage of Adobe Photoshop is its high cost. If you don’t plan on using the software professionally, there is no use of buying it. There employees specially in India are very rude and they work like loan recovery agent when it comes to buy it. They can go to any height to make money from you. They can threat you, demoralize you etc to mount pressure on you. Because Photoshop receives periodic updates now, there are sometimes a few unexpected bugs in the update that can come up. They get corrected quickly thanks to the responsiveness of Adobe community, but they can come in the way of a project while trying to complete with a tight deadline. Adobe Photoshop is a heavyweight application and takes up a large space on the computer as well as RAM memory. With the more user-friendly interface and as a much cheaper or free alternative to Adobe Photoshop, the following tools might be the ones which can be used in place of Photoshop. Check them out, and let us know which one you like best in the comments section below! It is the best free alternative to Adobe Photoshop. With a widely-supported community and with its cross compatibility over a range of operating systems, it clearly stands out as the best free alternative to Photoshop. Although it doesn’t offer many features like Photoshop, it possesses ample features to let you edit your photos. I am using it from last 3 years and enjoying it completely after little initial difficulties. Main Features: Layers, Selection editing, HDR, Re-touching, Noise removal, Lens and Colour correction, Sharpening, Plugin support, etc. This tool is a more advanced version of Windows Paint, and it does inherit many features from default Windows program. The tool is less influential than GIMP or Photoshop, but it consists of all the basic features that would be required in an image editing tool. Main Features: Selection editing, Layers, Histogram, Retouching, Resizing, Noise removal, Sharpening, Colour correction, Plugin support. Seashore is an open-source image editing tool based on Mac’s Cocoa framework. This tool works same as GIMP. Although not quite powerful as Photoshop or GIMP, it offers major editing features like brush strokes, gradients, multiple layers and much of all the good stuff. Main Features: Layers, Alpha channel support, gradients, transparency, Anti-aliased brushes and Plugin support. Pixlr is the best web-based image editing tool. The best close alternative to Photoshop without paying anything, and without leaving the browser, Pixlr is the best web-based image editor. It has got similar features, layouts and keyboard shortcuts to that of Photoshop. Main Features: Selection tools, Text overlays, Layers, Re-sizing, Red-eye removal, teeth whitener, Filters and Effects, etc. PicMonkey is another web-based image editing application. The tool offers some great Instagram-like image editing filters and other tools like blemish removal, wrinkle removers and much more. Main Features: Shapes, textures, text, effects, filters and overlays, etc. 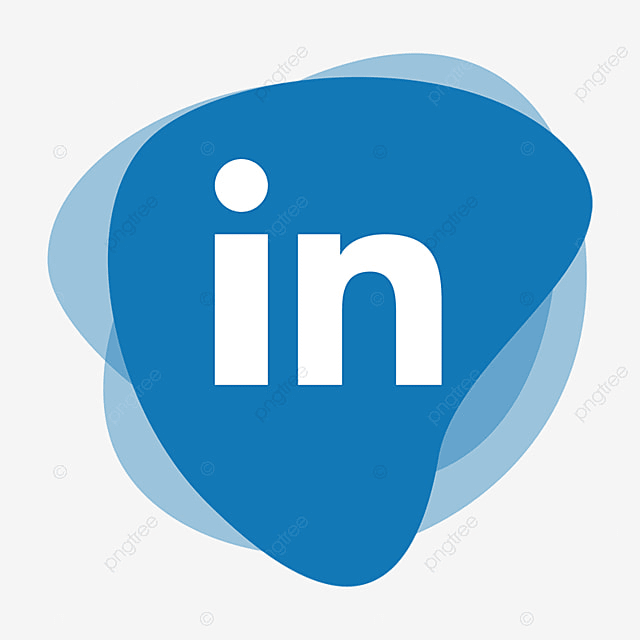 Hope this blog has helped you in giving insights about Adobe Photoshop and what are the free alternatives available. The best way to judge is to explore each one of these tools and find out how they are different from Adobe Photoshop. 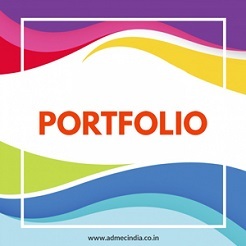 Explore various short-term and long-term courses Adobe Photoshop, Adobe Illustrator, Adobe Photoshop Master, Graphic Master Plus, Graphic Master, Web Master, Web Master Plus, Multimedia Master at ADMEC. Join today to learn Adobe Photoshop’s best image editing, image correction and digital painting techniques in depth. To avail special offers and a free demo session, contact us at info@admecindia.co.in or call +91 (0) 981 181 8122.